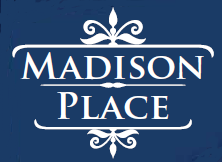 Madison Place consists of 108 brand new townhouses off of I-95’s exit 39 West Sample Road. 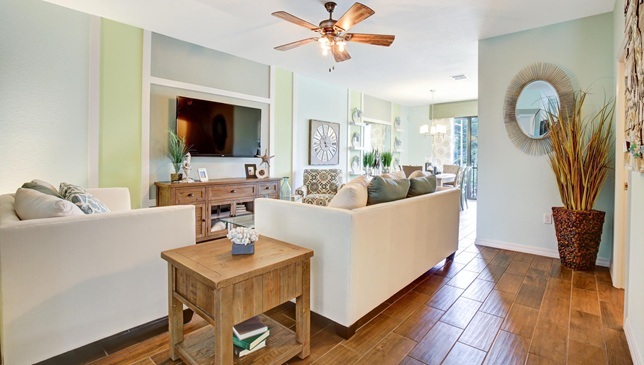 Offering beautiful Mediterranean style Pre-Construction Townhomes priced from the $260,990s+ with three great open concept floor plans to choose from. 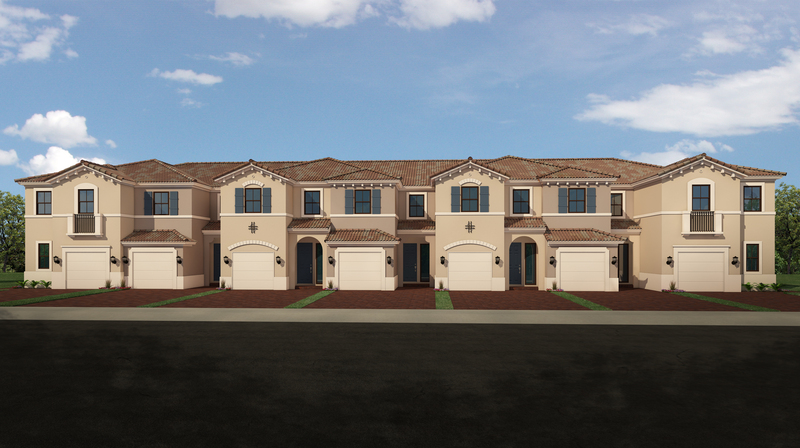 Madison Place offers 3 bedroom, 2.5 bathroom townhouse designs all with 2 stories and a 1 car garage. 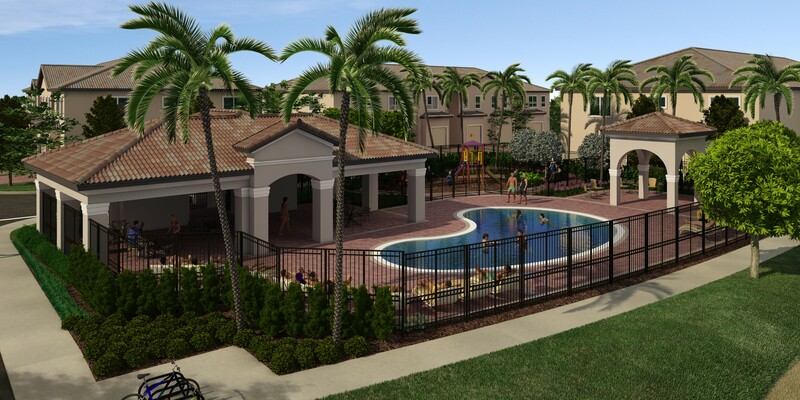 This gated community features a very low HOA of $64.00 a month. 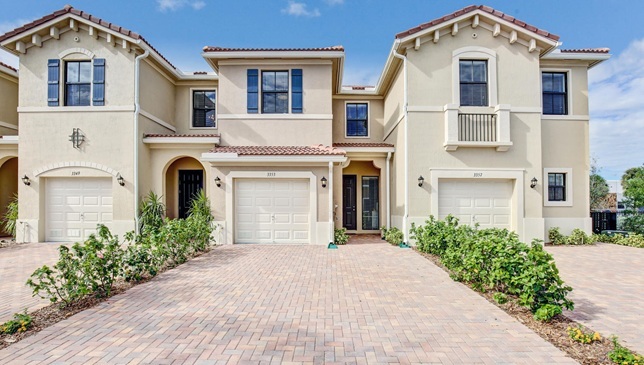 It has a pool and cabana, gazebo and kiddies tot lot, making Madison Place the best new construction home value for your money less than 4 miles in the Pompano Beach area in Florida. Great Builder incentives are offered. 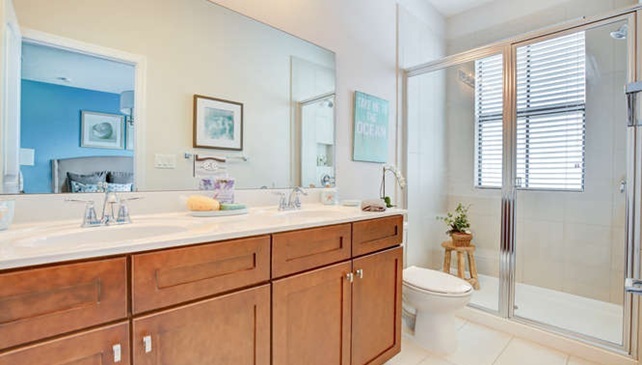 GE® kitchen appliances Quality crafted custom designed flat paneled wood cabinets in kitchen with granite counters Impact resistant windows 18″ x 18″ Ceramic tile flooring in living areas on first floor Access control entry Full lawn maintenance Resort-Style Swimming Pool with a Cabana. 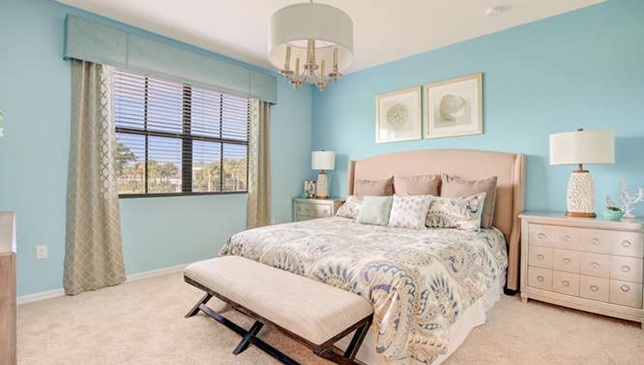 Madison Place is located in Pompano Beach, Florida. Situated on the east coast of Florida, between Miami and West Palm Beach (just 33 miles in either direction), Pompano Beach is centrally located making it easy to take advantage of all the sights, sounds and attractions South Florida has to offer. 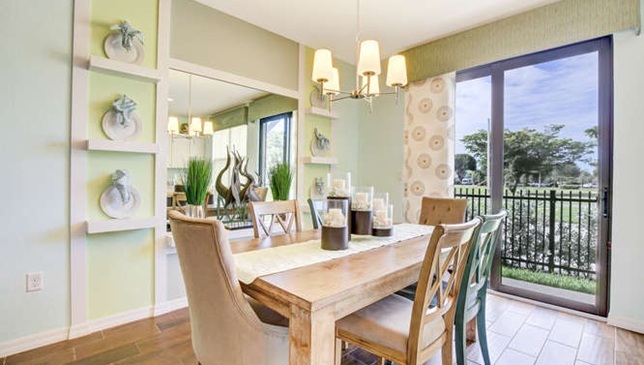 Whether your plans include a trip to the Everglades on the western edge of Broward County, an evening playing on Miami’s South Beach, a shopping day on Worth Avenue in Palm Beach, all are very accessible and within an hours drive of Pompano Beach. Though not as large in size than some of our better known neighbors, there’s a certain comfort in being part of a small friendly community. © 2015 AllStar Realty, Inc . ALL RIGHTS RESERVED.